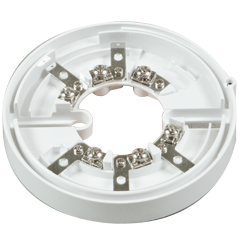 Universal mounting base standardised across entire Nittan Evolution range with optional deeper version for surface cable. 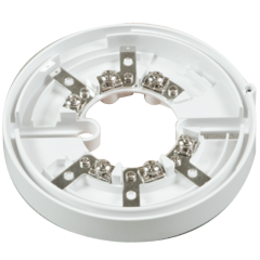 Universal mounting base for Nittan Evolution range. Optional deeper version for surface cable.